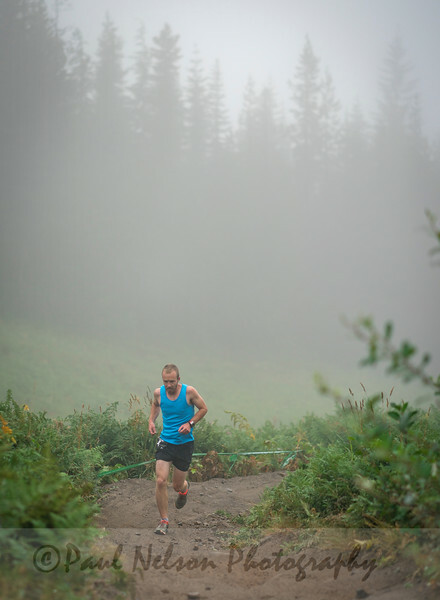 Another new race by Go Beyond Racing, presented by Nike Trail! The Gnar Gnar is a fun and breathtaking race that will send you up to the top of Mt. Hood Skibowl and then right back down in a more direct way. You can expect all the muscles in your legs to be screaming at you, and a giant grin on your face the whole time. It is a very spectator and family-friendly event, so your fans can watch you going up and coming down the mountain. The whole course is 6 miles, with just over 1,900 feet of gain.